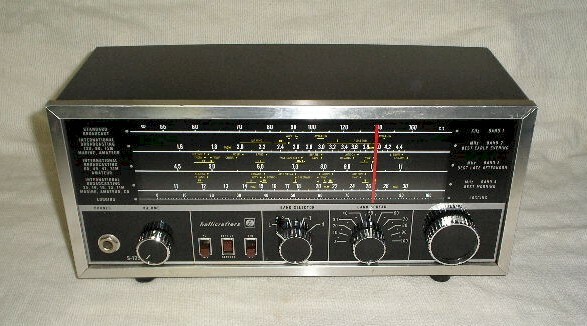 The Hallicrafters S-125 is solid state and one of the last entry level shortwave sets made by Hallicrafters (in Name in Japan) after the sale to Northrop and final demise of Hallicrafters. Also known as the Star Quest II. You are visitor number 155 to this page this year.